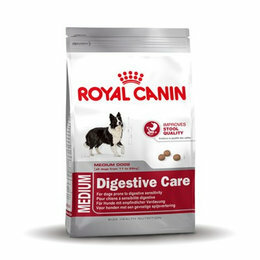 Hippocrates said, "Let food be thy medicine and medicine be thy food." 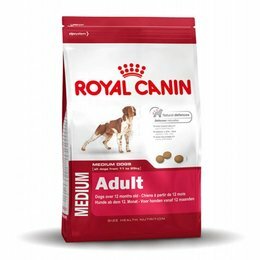 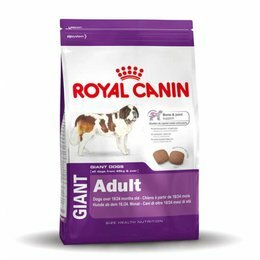 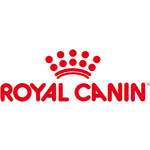 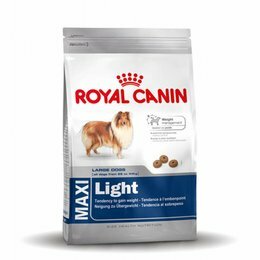 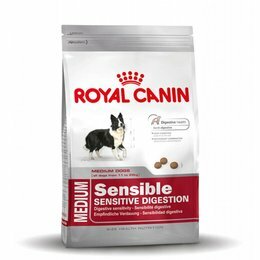 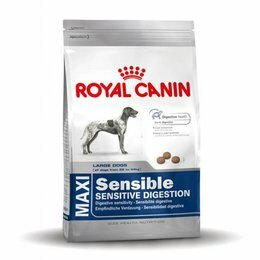 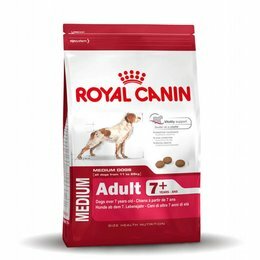 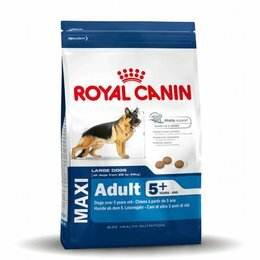 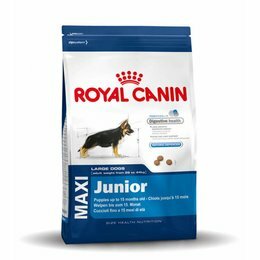 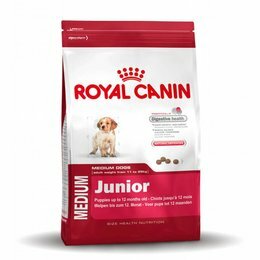 This statement takes very seriously Royal Canin, we develop only feeds the cat and dog help you be healthier and stay Royal Canin was also the first in 1997 adapted the power to the life of the dog (age, activity, size. 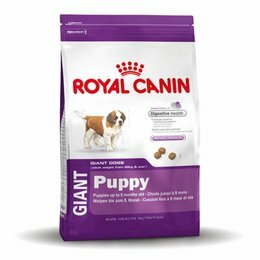 and physiology). 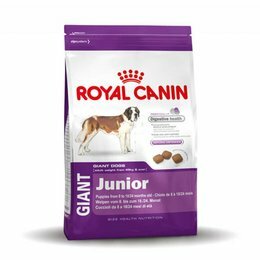 In 2000, this development was extended with a nutrition program for the Mini, Medium, Maxi and Giant dogs. 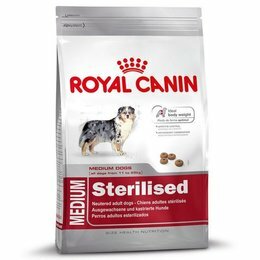 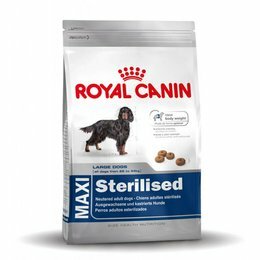 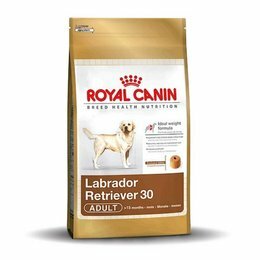 Health feedings per breed were introduced from 2002 and again Royal Canin pioneered.